If you're getting discouraged because times are tough and you're wondering what you're doing wrong, this episode is for you. Michelle McQuaid has a wealth of information. She has been featured on Forbes, the Harvard Business Review, the Wall Street Journal, and others. She is a super-star in the world of positive psychology. Grab a cup of coffee and take a listen. You'll be glad you did. 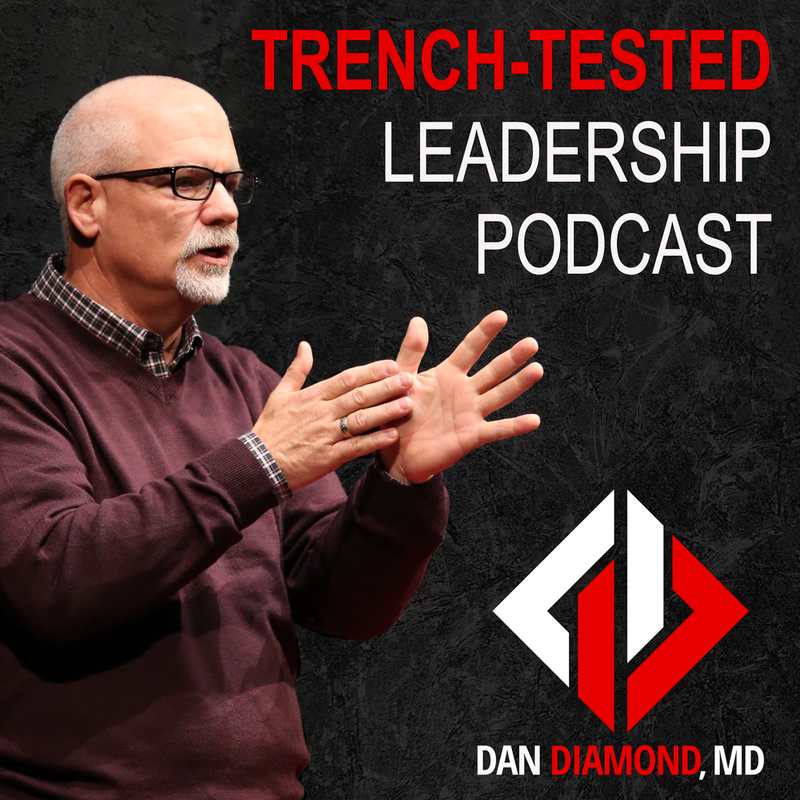 020: Leadership: If you want to thrive, rope up! Life is like walking on a glacier. If you're smart, you'll rope up with other people. Too many people learn this the hard way. If you're feeling the pressure increasing in your life, it's time to rope up. Listen to this episode to understand why.